Sending your child to a Summer camp is a great way to foster their independence and create lasting memories. Here is how to choose a Summer camp for kids. If you’re looking for the best summer camp for kids, there are lots of things to consider. First, there is the cost. Everyone has a different budget for what they can afford to spend on childcare. No matter your budget, there is typically an option out there for you. Next, you have to consider when the camps are. Some parents need more time than others to get activities done while their children are being supervised. The most important part of your decision is what activities a camp offers and how they can positively affect your child’s life. If you’ve been researching to find the best summer camp for kids, then read on to learn more about the things you should be looking for. 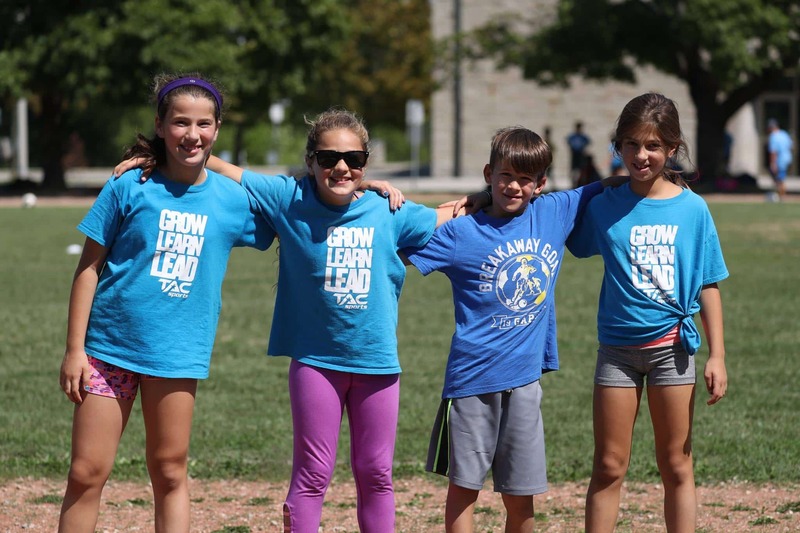 A good summer camp will be accredited by the Ontario Camps Association. They have a ton of different rules and regulations in place to make sure your child is taken care of. Make sure you consider the health and safety of your child when choosing a summer camp for kids. Depending on the camp, your child could either learn a lot or just have a relaxing good time. For parents who are looking for lessons, camps are taught by professionals in a wide variety of fields. But if your child is just looking to burn off some energy and have a good time, then a simple sports summer camp could be a great option. Camps are typically run for either a half a day or a full day. Many of them offer extended days for parents who work late as well as early drop off for parents who need to get going before camp starts in the morning. In addition, you should consider the location of the camp. Find out how convenient it would be to drop your child off. You don’t want to end up falling in love with a camp only to realize its ten miles away in the wrong direction. Next, check the session dates to make sure they work for your schedule. Some camps only run for short periods of time, especially if they are taught by a successful professional. Make sure you look early because these kinds of camps tend to fill up quickly. Summer camp for kids can cost a wide variety of prices based on the location, amenities, hours of the camp, session length, and other components of the program. Make sure that you consider the full cost of the camp when making a decision. Some carry additional fees or travel-related costs that could blow your budget. Some camps also charge additional prices for certain activities. Find out what your child wants to do at the camp so that you can take those costs into account. Depending on your child’s needs, there are a lot of different summer camp for kids options you should consider. If your toddler has a physical or mental disability, there is no reason they can’t go to a summer camp. Some camps specialize in serving specific groups. Look for options in your area. Summer is not the only time that most camps host sessions. Whether it is some relief over spring break or a weekly after-school program, check out what other options the camps in your area offer. Making sure your child gets enough attention is incredibly important when selecting a summer camp. You need to make sure that they have the right level of supervision so that they don’t end up injured or lost without help. If there are too many campers running around under the eyes of one counselor, then unfortunate things can happen quickly. A low staff to camper ratio will ensure that your child gets individualized attention if they’re trying to develop a skill or talent. If you’re going to be spending money to have your child learn something, make sure they have the attention necessary to be successful. The best way to find out if you’re going to like a camp is to go for a visit. Camps all have different feels based on the location, programs offered, staff, and other children. Make sure that you know exactly what your child is getting into by taking time to visit the camp before you register. Many camps offer open houses for parents to come and see what they are about. They frequently take place in the spring so that you have plenty of time to register your child before summer comes around. Other camps are happy to give you a tour of the property at your convenience. Try giving the camp a call to set something up in advance to make sure someone is there to meet you. Asking the right questions is key to your success at picking the right summer camp for kids. Is the camp accredited by the Ontario Camps Association? Does the staff receive safety training? What level of supervision will there be? What options are there if my child has a problem? How are issues dealt with at the camp? Is lunch provided or should the child bring a bagged lunch? Are campers with a counselor all day? Now that you have learned about what to look for in a quality summer camp, you’re ready to find about all your options. 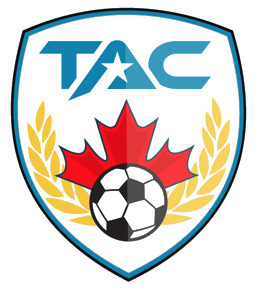 If you are in the Toronto, Canada area, then check out our listings of camps and give your child a summer to remember.